“Q: How have Copenhagen and other European cities made travel by bicycle so easy, accepted, and fashionable? 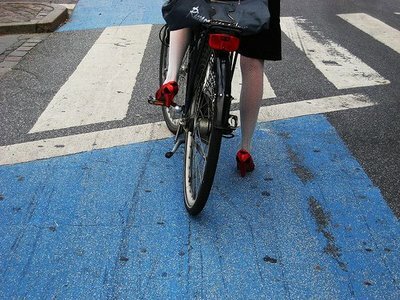 What can cities in the USA and other parts of the world do to emulate the best elements of Copenhagen’s cycling culture? Last week, together with Mikael from Copenhagen Cycle Chic, Copenhagenize & The Slow Bicycle Movement, I was a special guest on the first Bike To Work podcast by Carlton Reid and Tim Grahl to talk about cycling in Amsterdam, as a prelude to the launch of the Bike To Work book, to which Mikael and I will be contributing a few pages.